With the offering of online casinos, players now have the ability to play their favourite land based slot games right at home. 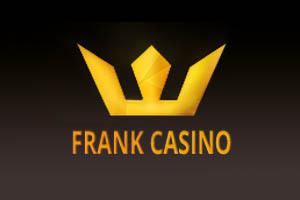 Some of the leading software developers who have been designing slot games for land casinos are also offering online versions of the same game, allowing players to enjoy these games without having to travel to a casino. 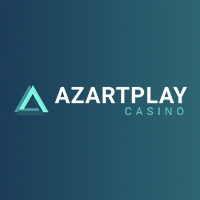 The online versions of these games all work in the same manner and offer the same great features so players can play from home and still have the chance to win real money payouts. The following list contains information on the 7 most popular slots that are seen online as well as in land based casinos. 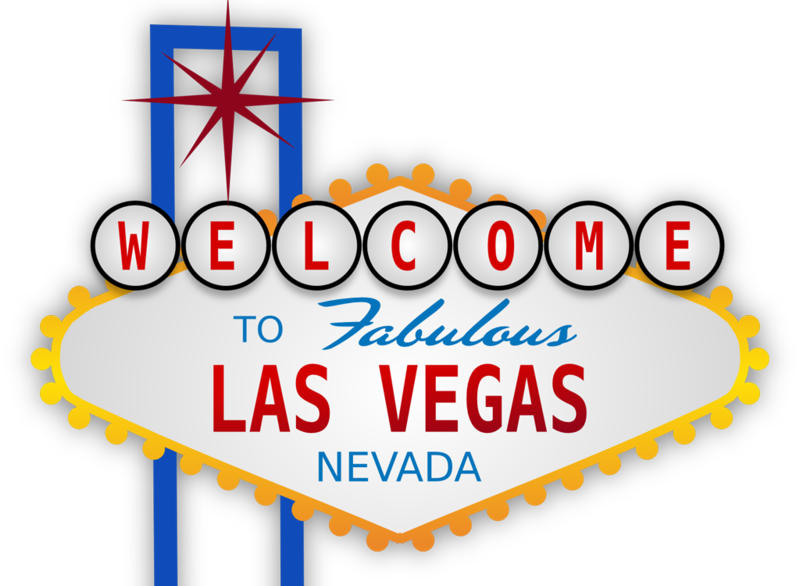 This game can be played at the following casinos in Las Vegas – MGM Grand Hotel, The Mirage, Circus Circus and The Venetian. 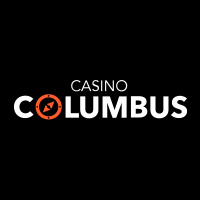 For a full list of hotels, use the read our gambling forum.